The HD 62 TV is a pair of closed TV stereo headphones, with an extra-long connection cable that has an integrated volume control, for direct connection to TV sets. 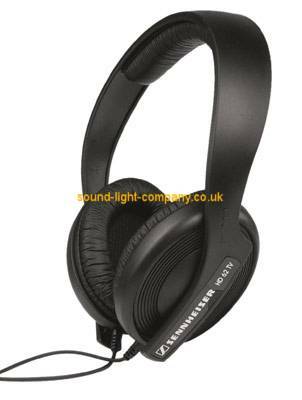 The headphones feature excellent speech intelligibility and a good reproduction of the TV sound. The volume control has separate controls for the left and right channels and can thus be individually adapted to your hearing.